There are a number of foods that can help you lose weight. While this sounds impossible, scientific studies have linked several foods to weight loss. Those who eat these foods lose more weight than others, even if their exercise levels and calorie consumption are otherwise the same. What are the top three foods for weight loss? And what is the cheapest, easiest way to get them? Beans are the best protein source for dieters. They contain an ideal mix of protein and carbohydrates with very little fat. The fiber in beans fills you up faster than meat, and they are extremely cheap. Beans have a low glycemic index; they are slowly absorbed by the body, so more time will pass before low blood sugar will make you feel hungry again. However, these benefits are offset by added cheese and sugar, like the molasses added to Boston baked beans. Refried beans contain so much fat that dieters should avoid them entirely. How Do You Get More Beans in Your Diet as a Busy Mom? Look up instant meals on Amazon’s website. You’ll find shelf-stable, pre-prepared meals rich in beans. Canned beans are a little more expensive than dried beans, but you eliminate the need to pre-soak them. If you’ve never eaten a lot of beans before, try the variety backs on Amazon. Skim milk contains calcium, a demonstrated metabolism booster. Calcium can cause weight loss. 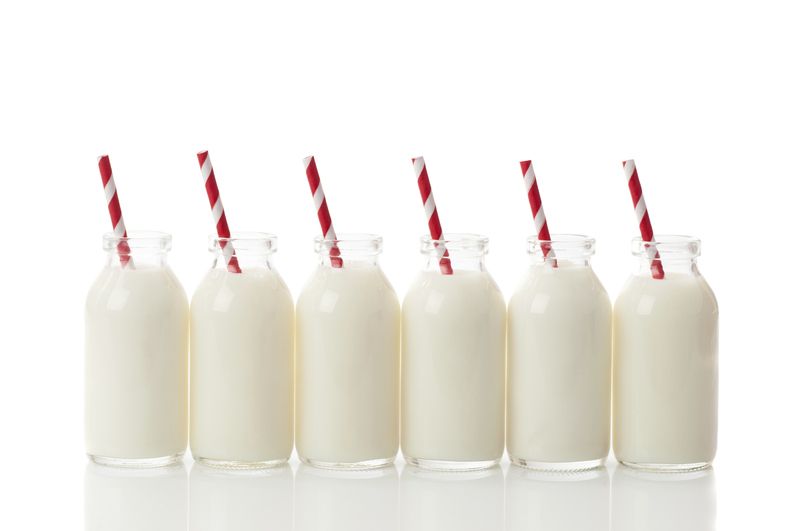 Unlike whole milk, skim milk contains the calcium, phosphorus and vitamin D dieters need without the calories or fat. Calcium is available from other sources like broccoli, but dairy products like skim milk are more popular. You should choose 2%, 1% or fat free skim milk. If you are lactose intolerant, buy lactose tablets or lactose-free skim milk and watch the weight melt off. Use skim milk in place of whole milk to make healthy, low calorie smoothies or in place of cream in recipes. 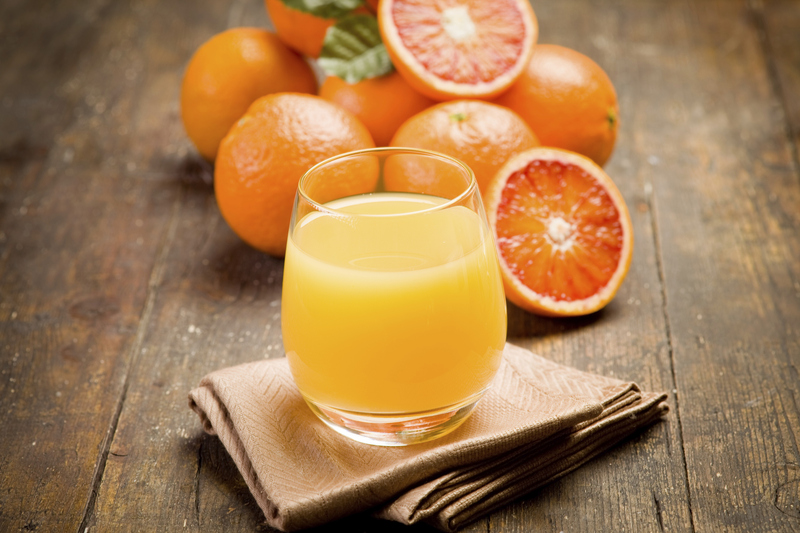 How Do You Get More Skim Milk in Your Diet as a Busy Mom? Amazon offers shelf stable cartons of skim milk. Buying shelf stable packages by Parmalat or Borden means that you’ll have plenty of skim milk on hand that won’t go bad. Or pick up single serve aseptic cartons. Then you can throw skim milk boxes into your lunch, without having to worry about refrigeration. Green tea contains antioxidants that have been linked to a reduced incidence of cancer. Green tea has some caffeine, but it will not leave you jittery like coffee while boosting your metabolism. Green tea will not cause osteoporosis like diet soda. Green tea is mildly diuretic, causing your body eliminate retained fluid. Drinking four to six cups of green tea each day is linked to faster weight loss – and you can enjoy it at your local coffee shop or at home. And unlike weight loss supplements, green tea is all natural and has no adverse side effects. Pick up boxes of green tea on Amazon and enjoy the savings of a bulk buy. If you don’t already drink green tea, Amazon offers a number green tea assortment packs, with each flavor coming with 15-20 green tea bags. Dehydration is mistaken for hunger in about a third of the population. Drinking ample water through the day will stop overeating for these people. Drinking water may delay hunger pangs, and drinking adequately during meals will reduce your food intake. Water helps your body eliminate the excess sodium in our diet, a leading cause of water retention. And your metabolism will not run at peak efficiency unless you are properly hydrated. Drinking enough water will also prevent a whole host of health problems. Inadequate water intake causes kidney stones and is linked to the development of gall stones. Proper hydration allows your liver and kidneys to remove toxins and process stored fat. Dieters need to drink at least 64 ounces of water each day to enjoy these health benefits. Amazon has a wide array of water flavoring products. Whether you want water enhancers with stevia or flavors by major companies like Mio and Dasani, Amazon has something that will literally suit your tastes. And don’t forget to enjoy the free shipping. Amazon’s subscribe and save cuts the price even more. 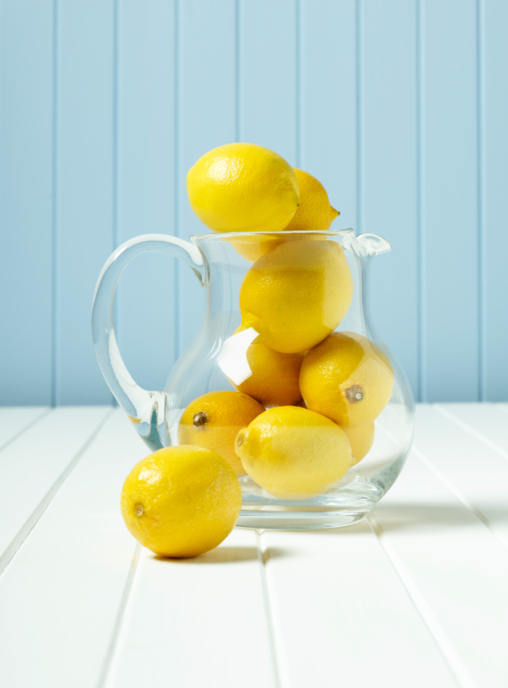 Detoxing helps boost energy levels, enhance digestion, and helps to shed off extra weight. The aim of detoxifying is to take the load off the body organs that helps in waste elimination – the skin, kidney, and liver, while improving and supporting their performance. If you want to detox your body below are the tops 10 foods you need to include in your diet. 3. Garlic – Garlic is packed full of sulfur for cleansing the body. It also has antibiotic properties to heal the body internally. Garlic helps the body get rid of pathogenic microbes to reduce toxins in the body. 4. Grapefruit – This fruit is low in natural sugars and calories and is great for cleansing the digestive system and preventing kidney stones. 6. Seaweed – These amazing foods contain powerful antioxidants that alkaline the body and strengthen the digestive system. The algin in most seaweed absorbs toxins from the digestive system. Sea vegetables provide the broadest variety of minerals, containing almost all minerals found in the ocean. 7. Artichoke – These are not only a very tasty food but are extremely healthy. 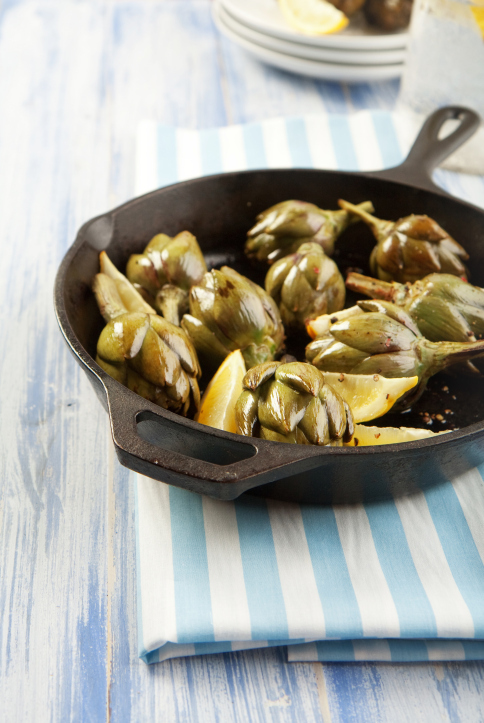 Artichokes have been proven to increase bile production and protect/ purify the liver. They also have a gentle diuretic effect on the kidney ensuring appropriate removal of toxins once the liver has broken them down.